Thank you to the amazing performers, incredible volunteers, community sponsors, and all the community members who came out to show your support at our Dance-a-thon on May 13th! 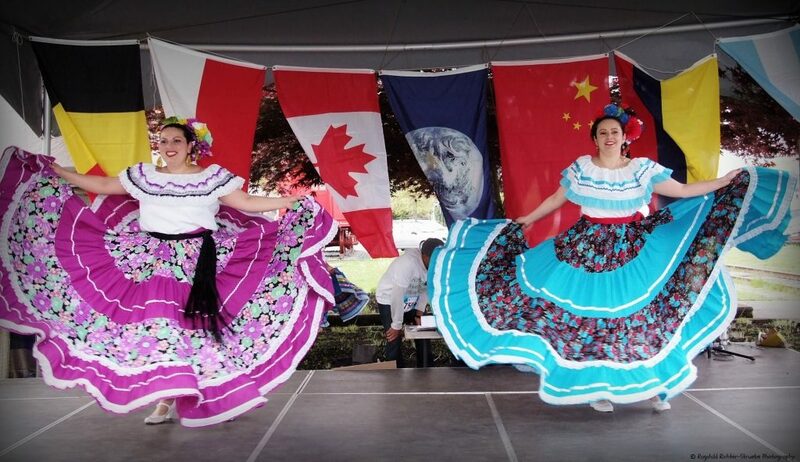 Over 200 people attended our fundraising event, and over 15 different cultural performance groups took the stage at Charles Hoey park during this 8-hour event all to raise funds for a new intercultural welcome centre in Duncan. We’d like to send a massive thank you our to the performers, volunteers, sponsors, and community members who came out to support the event.